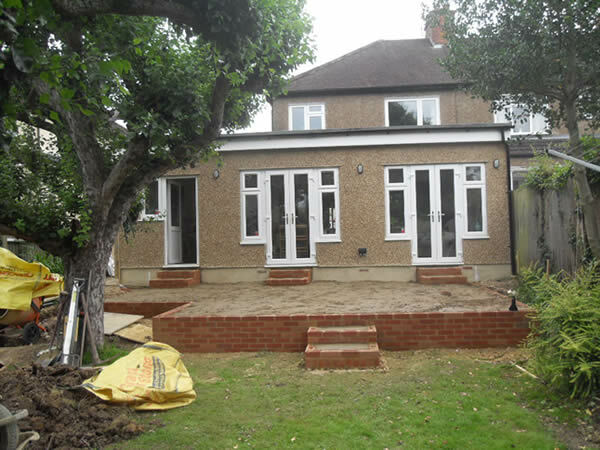 Build Dec your Builders in Uxbridge are a friendly building company based in West London that specialises in extensions and renovations. Established in 1991 Build Dec has earned an enviable reputation for build quality and exceptionally high levels of customer satisfaction. So if you need builders in Uxbridge and would like a free, no obligation quotation please get in touch. 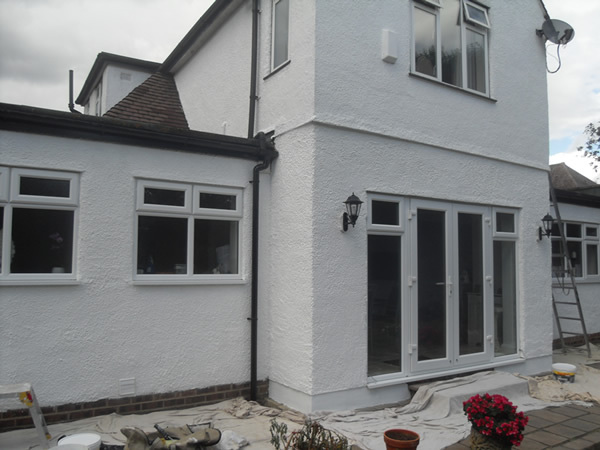 We are pleased to accept all sizes of project and provide all the trades you require, saving you time and effort trying to cohere numerous contractors. If you are looking for builders in Uxbridge please contact us. Builders in Uxbridge – Peace of mind . . .
We only use Gas Safe heating engineers and NICEIC registered electricians, furthermore we are members of the Federation of Master Builders. Naturally we are fully insured, all work is guaranteed and we are happy to supply many local references. We discuss your specific requirements and offer advice on the most suitable design for your property in accordance with building regulations and provide you with a fixed price quotation. 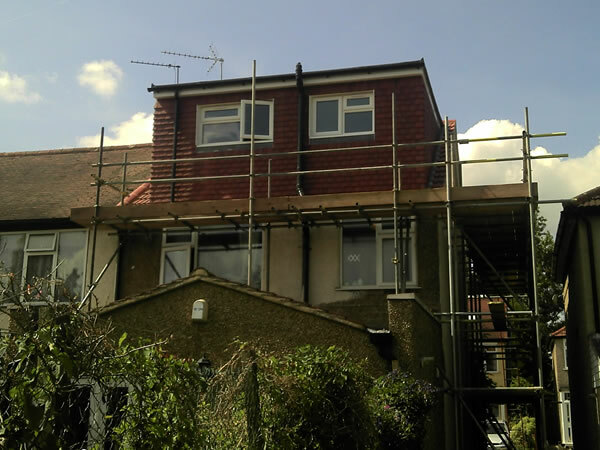 Call your West London based builders in Uxbridge on 01895 907 818 for a FREE Quote. Here are some of the areas we cover : Ruislip, West London, Uxbridge, Hillingdon, Beaconsfield, Gerrards Cross, Chalfont St Peter, Chalfont St Giles, White City, SW6, Fulham, Chelsea, Harrow, Twickenham, Wandsworth, Richmond, Watford, Ealing, Kingston, Hammersmith, High Wycombe, Amersham, Chesham, Stokenchurch, Marlow and Maidenhead.